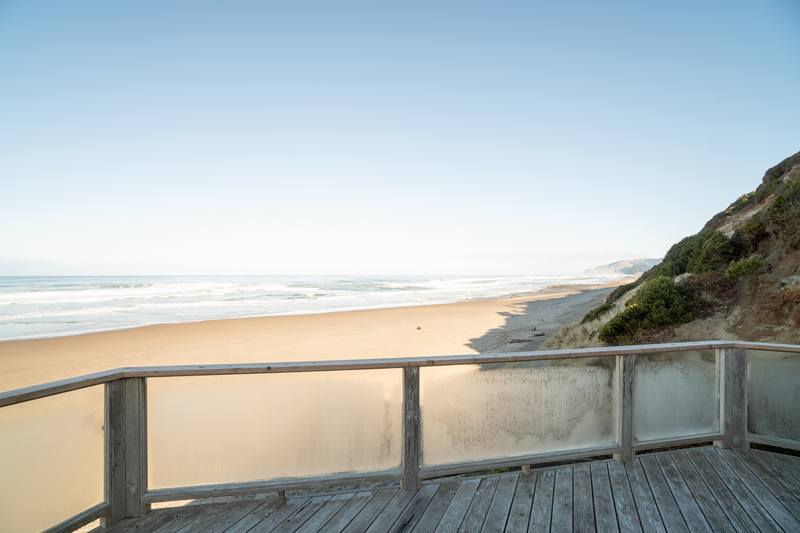 ♦ Beach House - New Property! 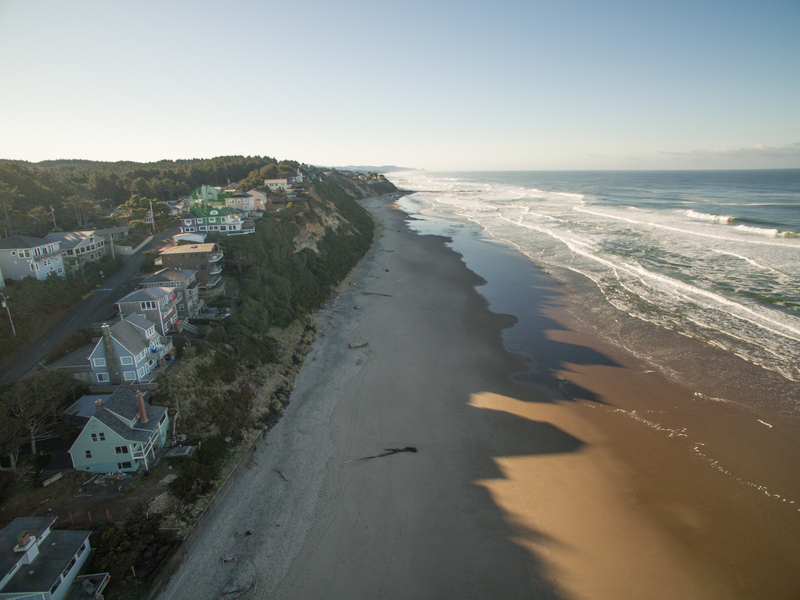 Welcome to Beach House, located in Lincoln City! 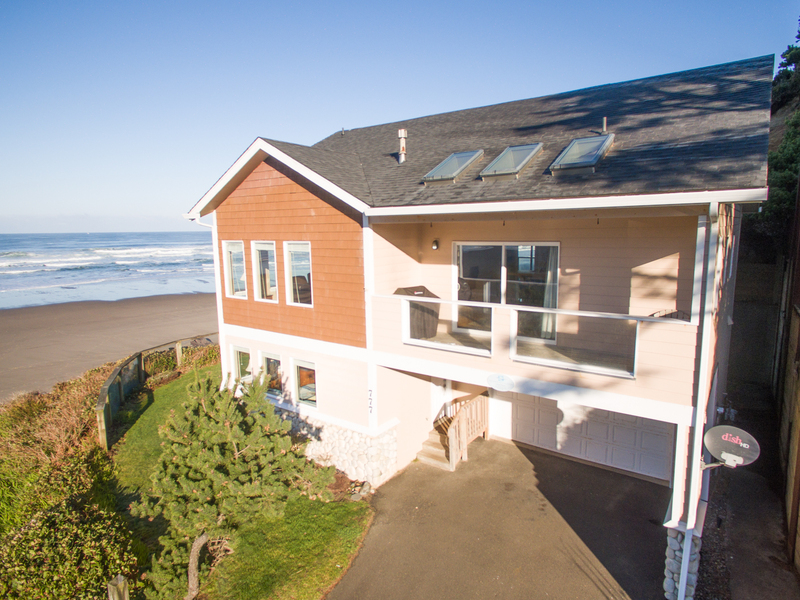 This gorgeous, two story home is located right next to the beach in Lincoln City with easy beach access and amazing views of the Pacific from the deck! 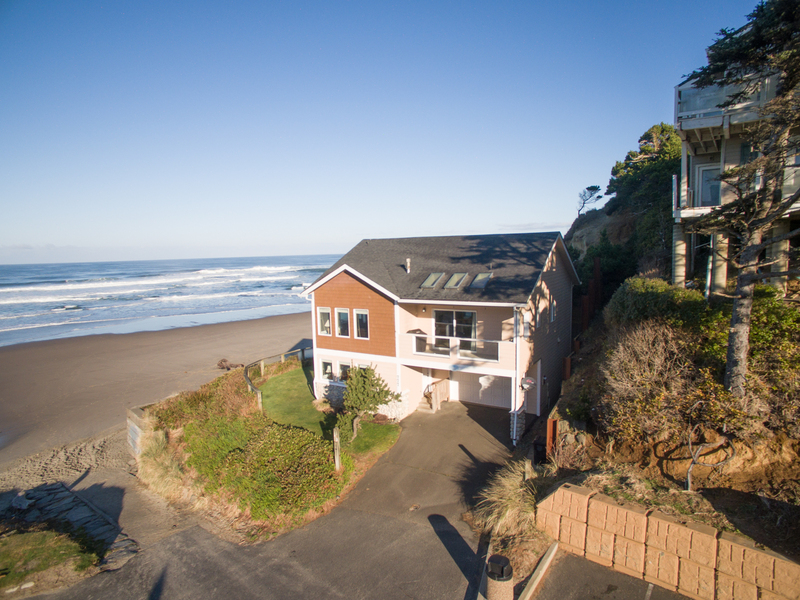 With three bedrooms and two and a half baths, Beach House offers enough room for up to six guests! Head inside, and you'll find yourself on the bottom floor, complete with two bedrooms, one full bath, and the washer and dryer. 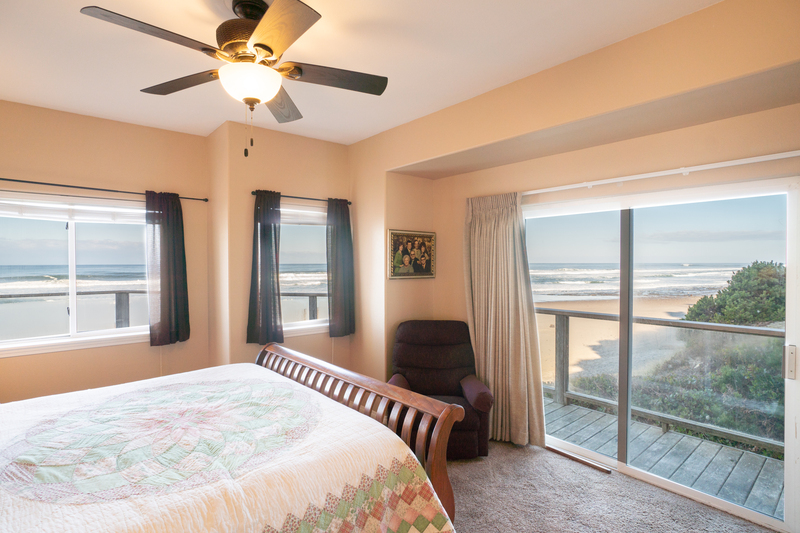 The first bedroom offers a queen size bed with a beautiful view of the Pacific Ocean. 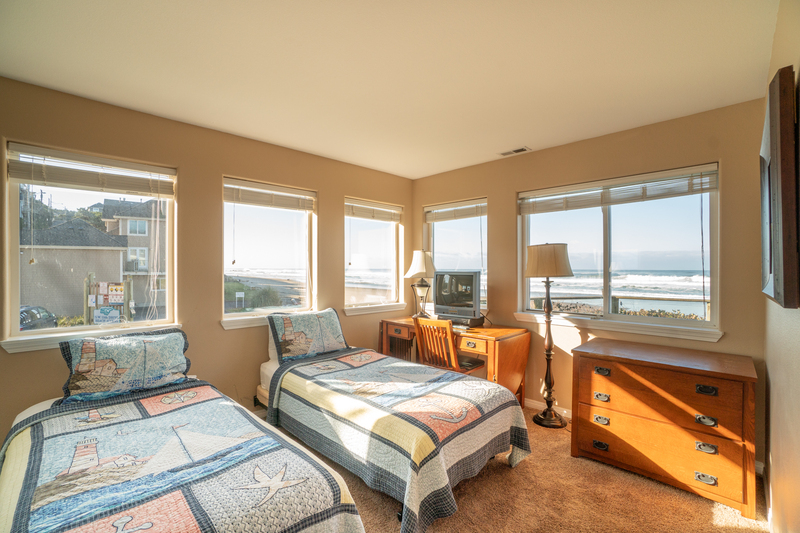 The second bedroom, complete with two twin size beds, also offers a gorgeous view of the Pacific and offers plenty of natural sunlight. This room also offers a TV for the kids to enjoy. 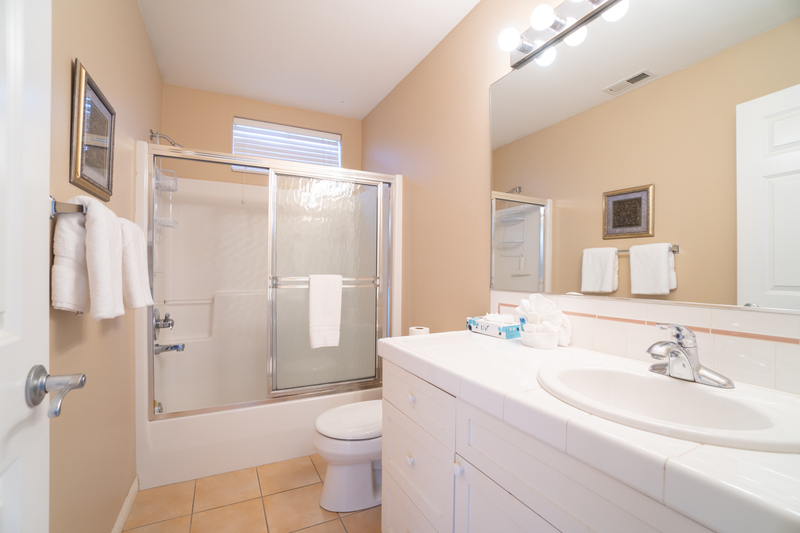 The full bathroom in the hallway is shared by both bedrooms. 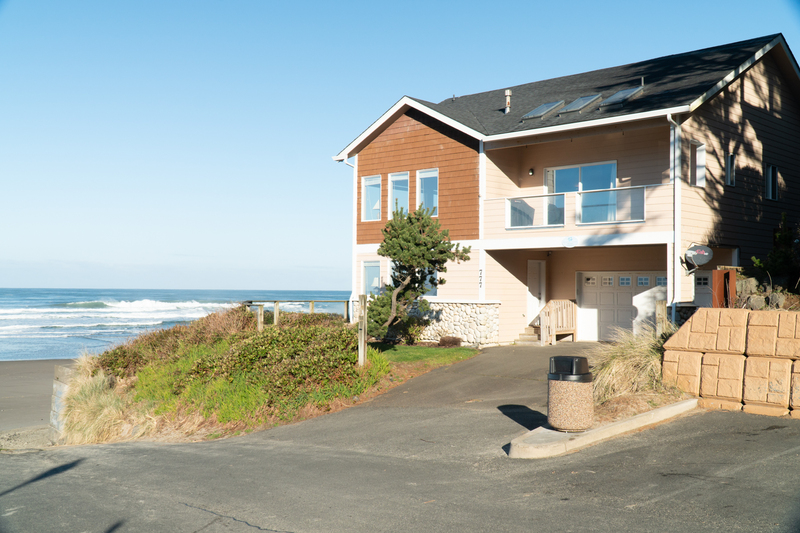 Feel free to pack light and clean clothes as the need arises with the washer and dryer included at Beach House! 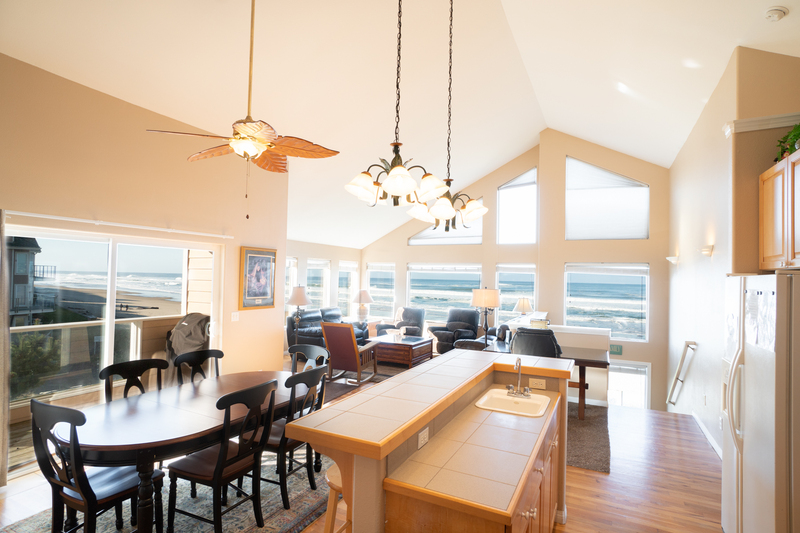 Head upstairs for the view, along with the large living room with space for everyone in your party. A large flat screen TV sits upon a fireplace, perfect for warming up by on those cold winter nights. 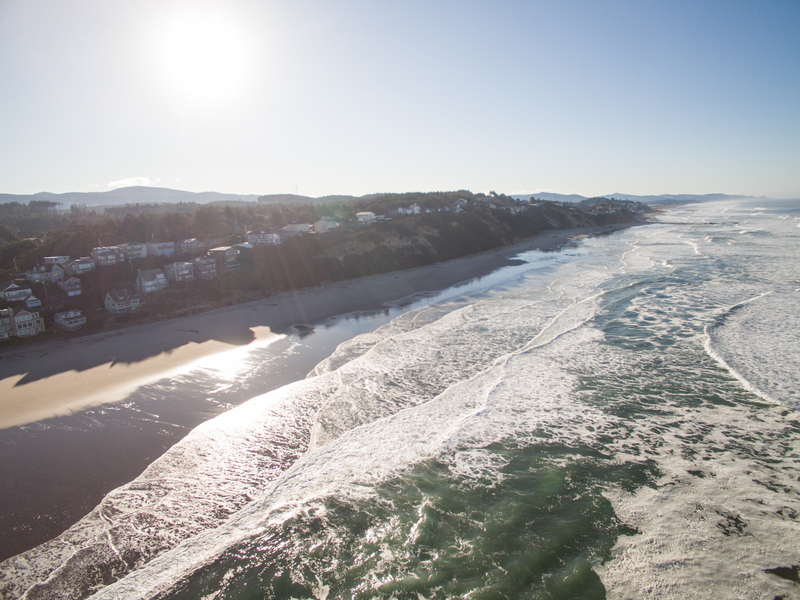 Gather around the TV for a late night movie, or relax and take in the view! There is also a computer that you are more than welcome to use during your stay. 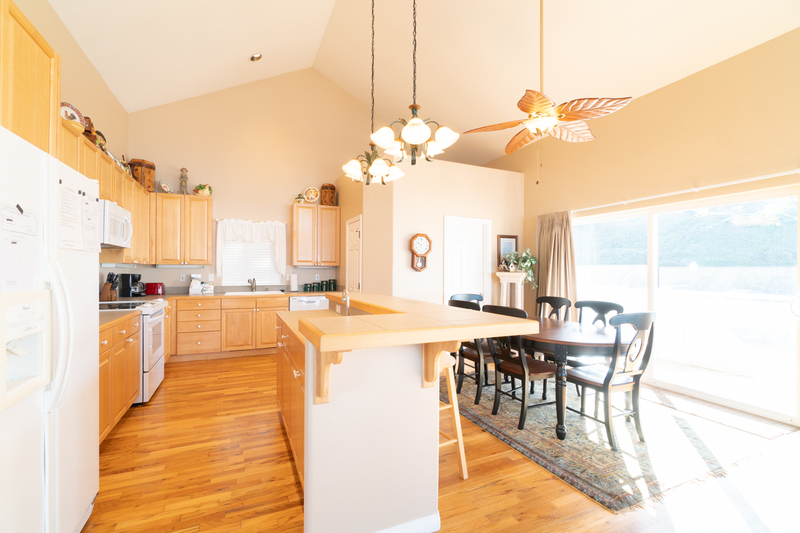 The kitchen, complete with dining room table, is just off of the living room and has seating for everyone in your group to gather around and enjoy a home cooked meal together! The kitchen has everything you need to prepare something delicious that everyone will enjoy. 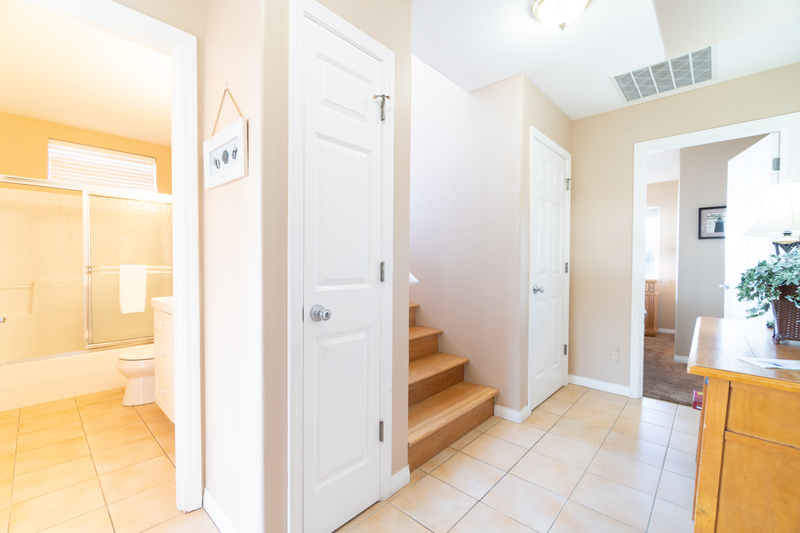 You can find a half bath in the hallway upstairs. The final bedroom, with a king size bed, is also located on this floor. 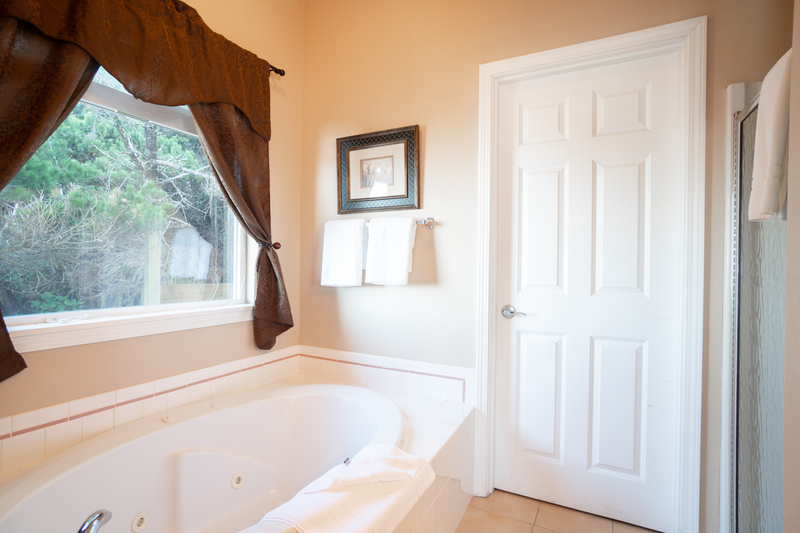 This room offers a full bathroom, complete with a jetted tub and private deck access with beautiful oceanfront views! 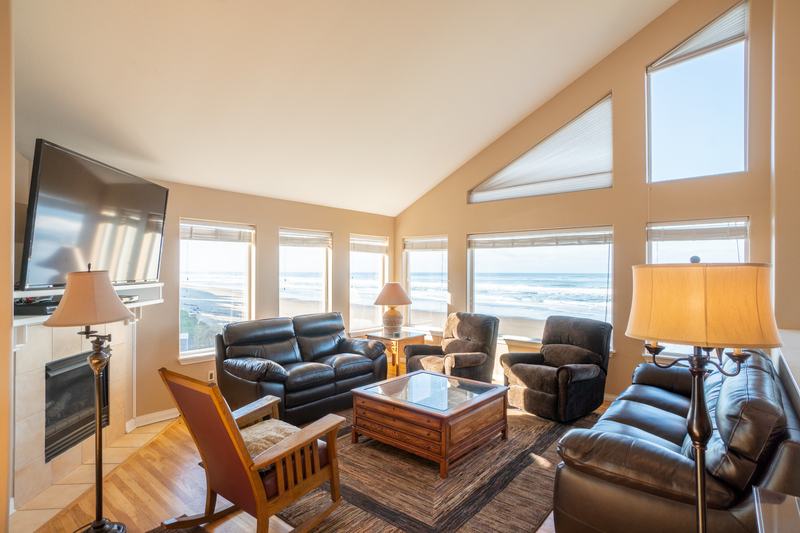 You'll feel like a king or queen while staying at Beach House! 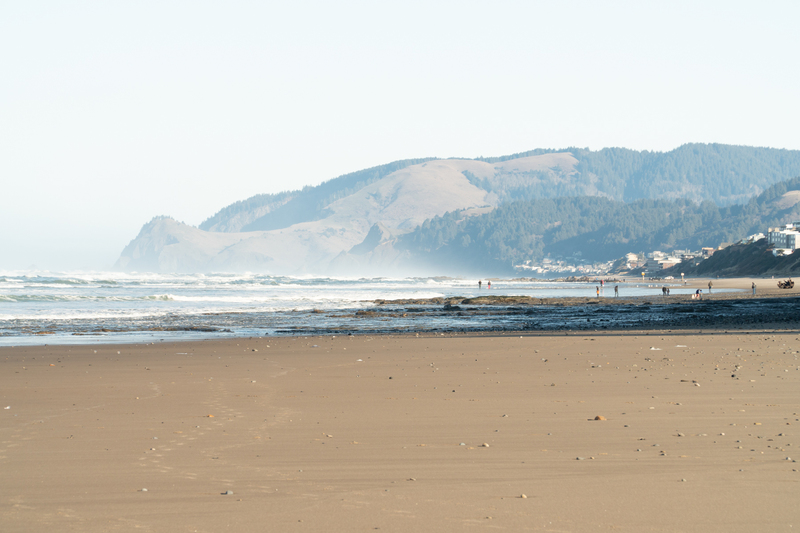 Make sure to get outside and explore the beach while on your Oregon coast trip. 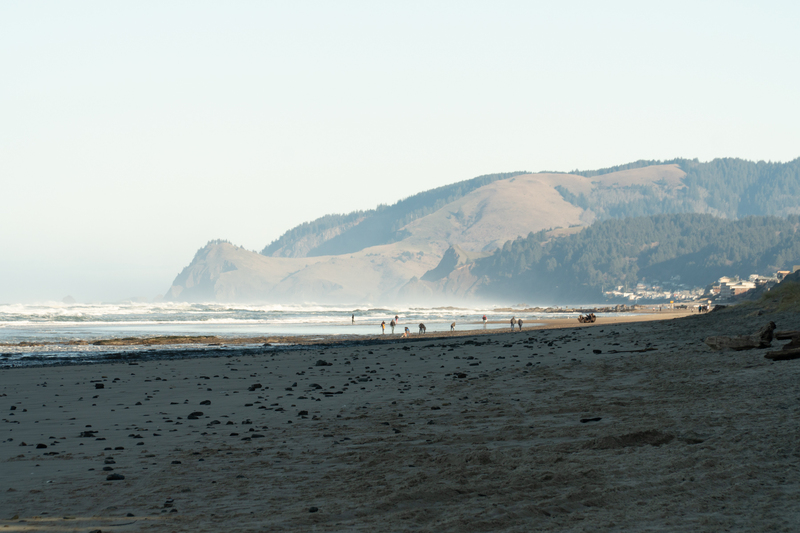 From the months of October through May each year, Lincoln City hosts the Finders Keepers event. If you find a glass float on the beach, you get to keep it! There is also plenty of different restaurants and shops to check out while on your vacation, along with a movie theater, a play house, and the outlet mall! 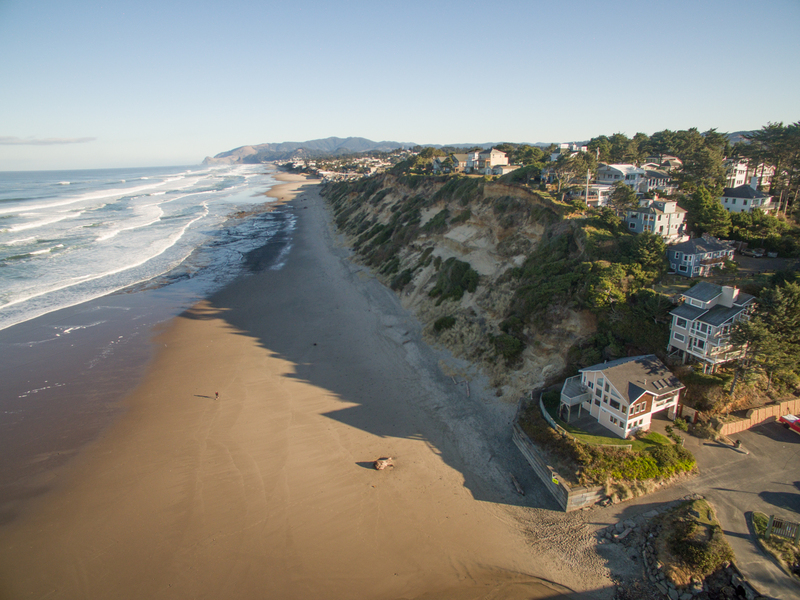 Pack your bags and head to the coast on your next family vacation! 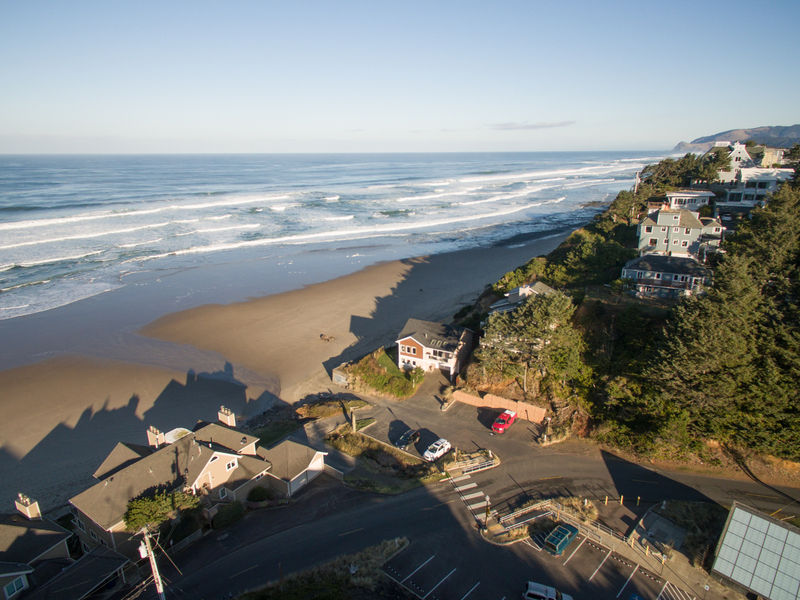 Book your stay with Oregon Beach Vacations and stay at Beach House today! 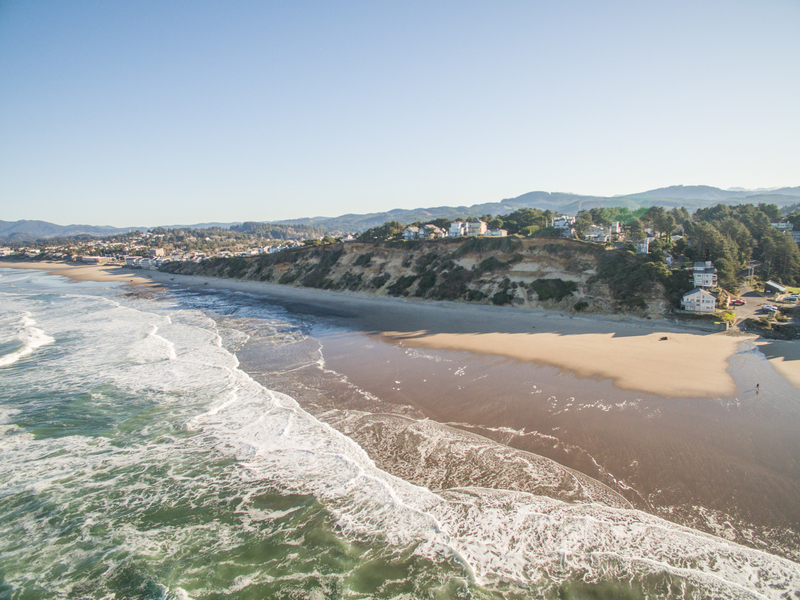 Beautiful weekend on the beach! 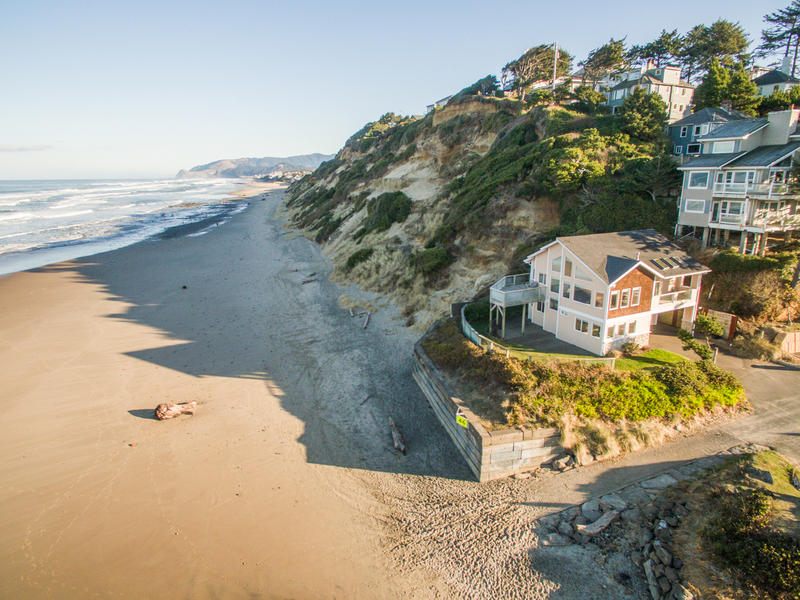 "This house was lovely - right on the beach. 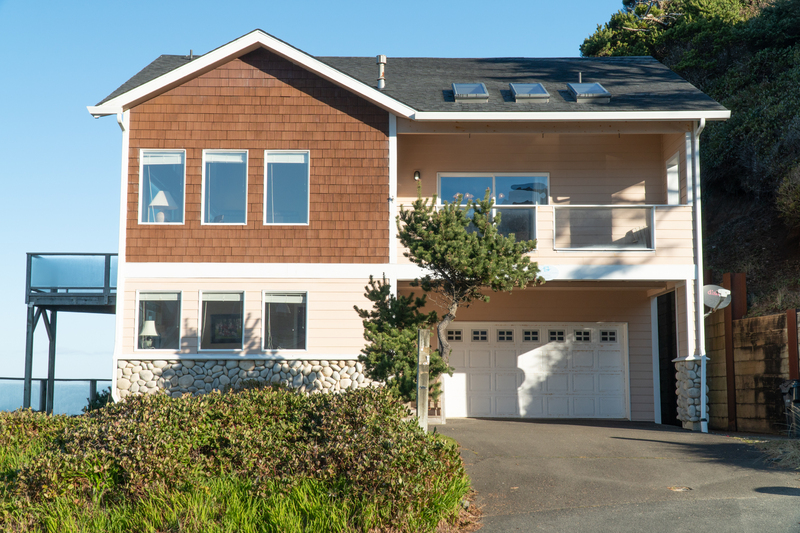 Great access to town and to stepping out your door and long walks! 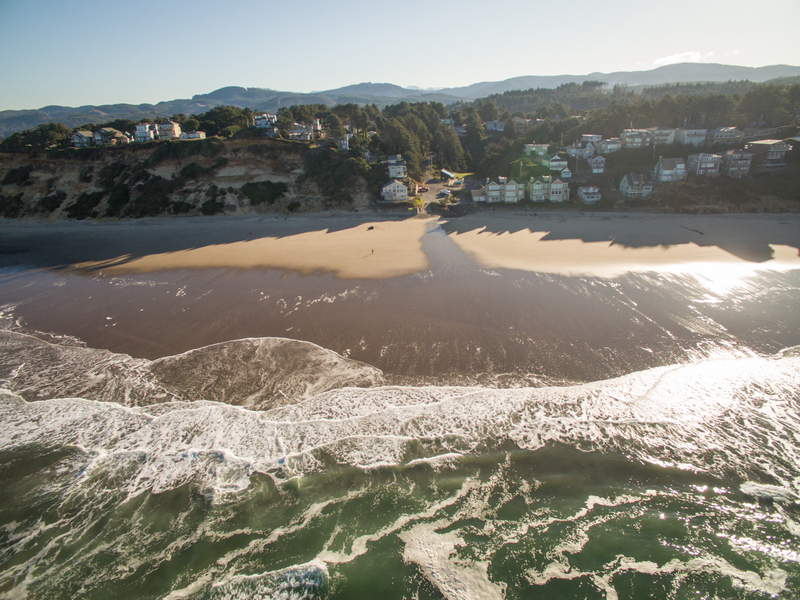 Great parking and great amenities. Thanks for the stay!" "Hello Karen, Thank you for your review. We are glad to hear that you had a wonderful visit to Beach House. We hope to have you stay with us again in the near future." "This is the best beach house I’ve ever been to. 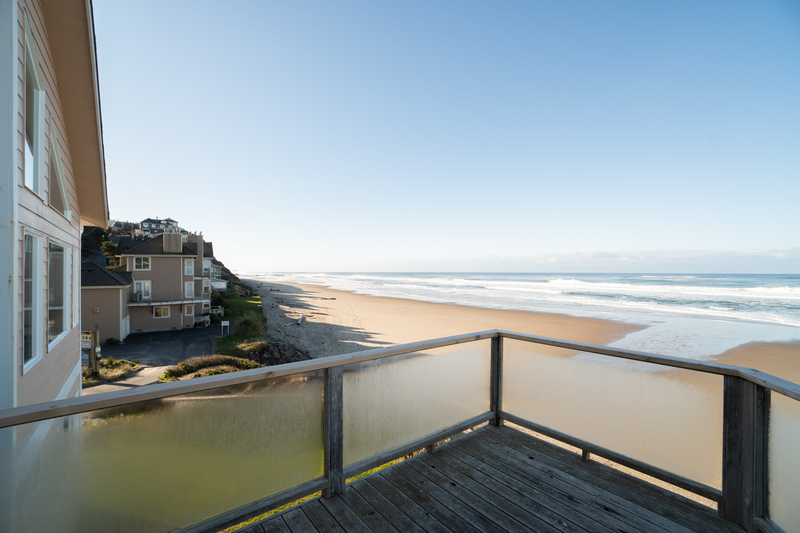 The view is spectacular and it’s only a few steps out to the beach. 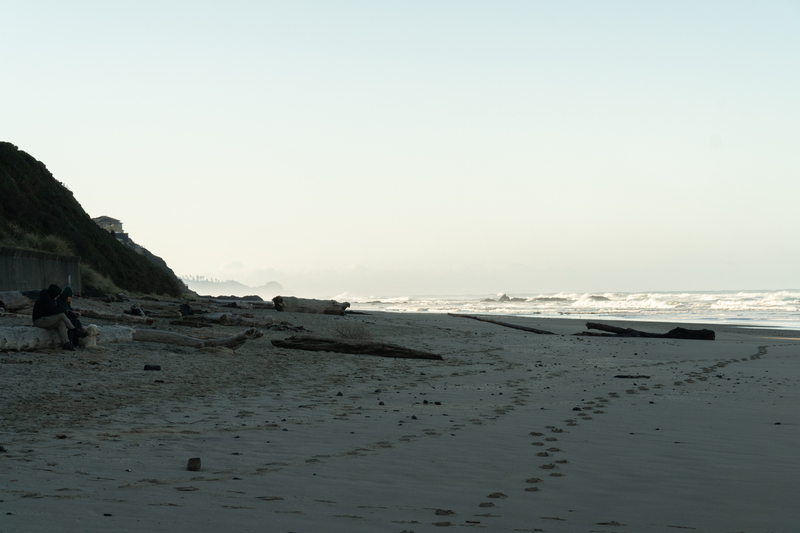 It’s clean, quiet, and peaceful. Serivice is professional and easy. 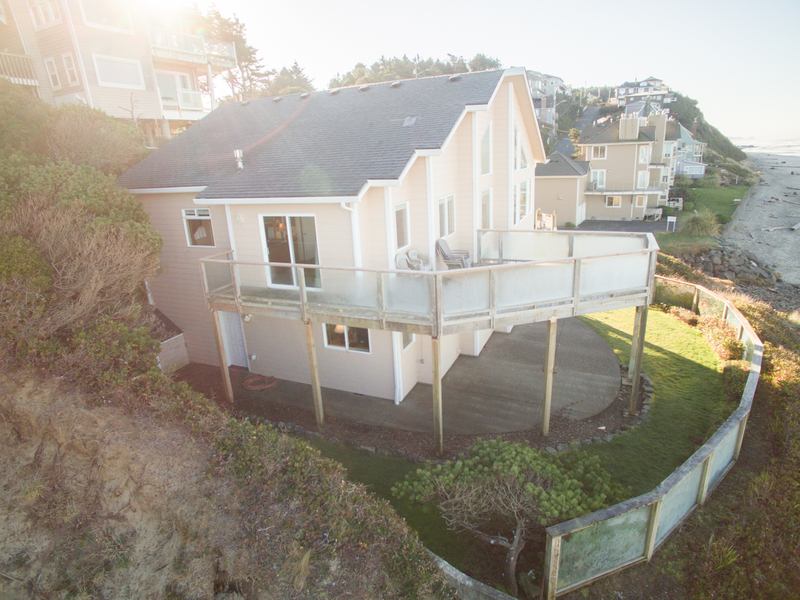 Thanks for this beach house to make my wife’s 30th Surprise birthday that see will never forget. It was amazing time and experience. I definitely will book again in the future. " "Hello Peter, Thank you for your review. 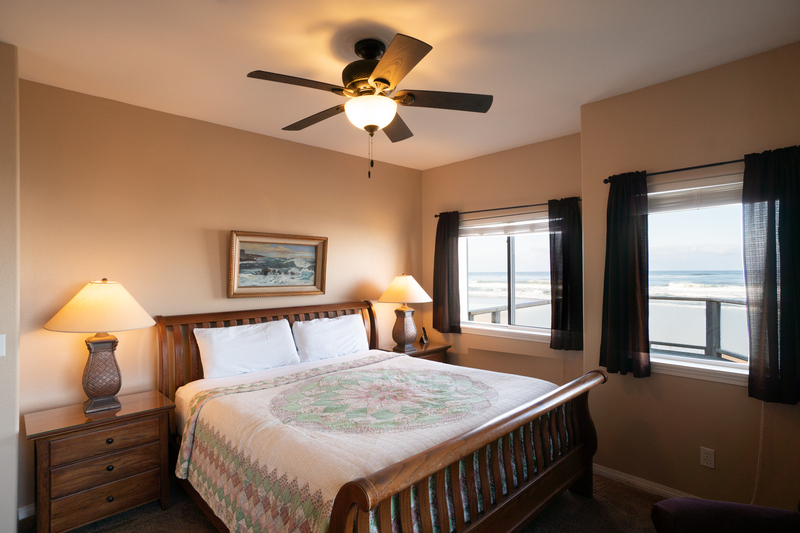 We are glad to hear that you enjoyed your stay at Beach House. We are happy that you were able to use this home to throw an awesome surprise party for your wife! We look forward to you staying again in the future." "Wonderful accommodations. The house was clean, no smells, pet friendly. The view was amazing from three sides. Plenty of room and plenty of bathrooms. 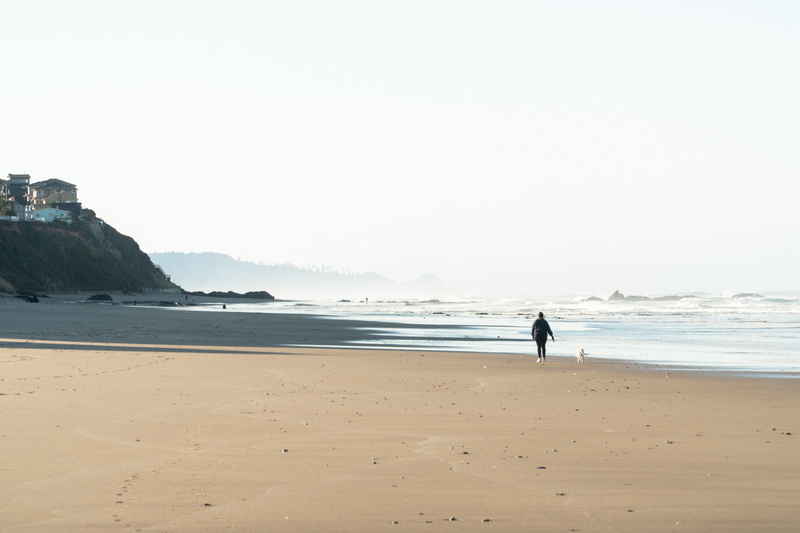 Wide open space. Great size large screen TV with Dish Network. 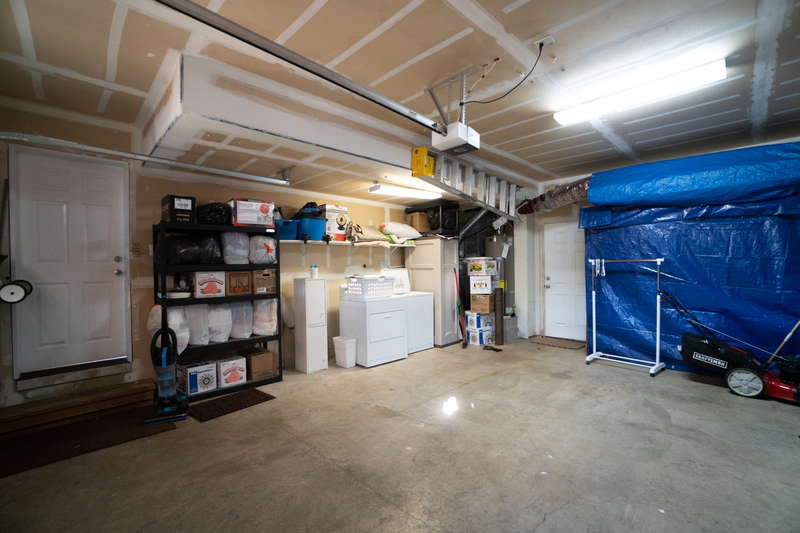 Full sized garage with room to park three full-sized vehicles. Nice indoor Jacuzzi tub." "Hello Roy, Thank you for your review. 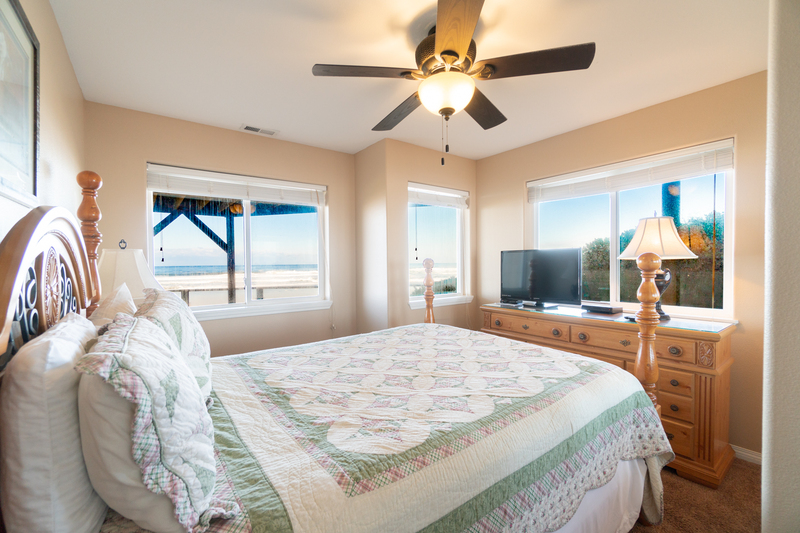 We are so pleased to see that you had an amazing stay at Beach House. 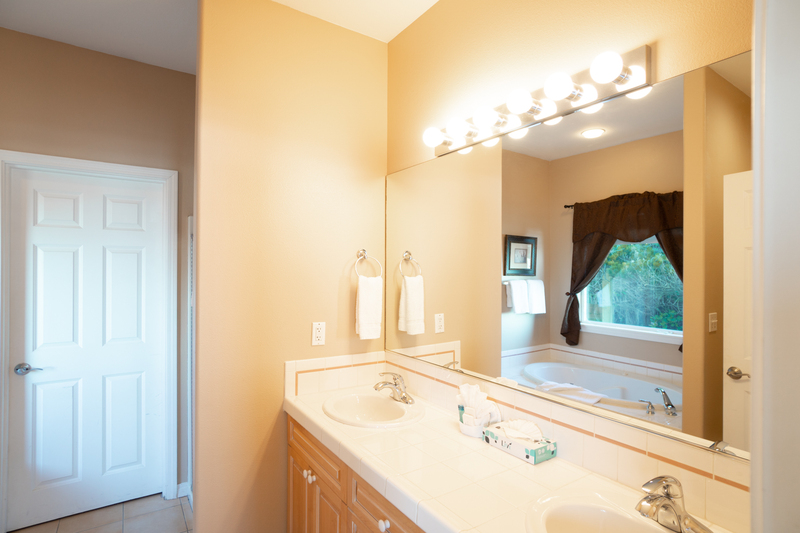 This house is very popular and offers so many great amenities! We hope to have you stay with us again in the near future!"